The name Sonny Acres holds a lot of meaning for us. 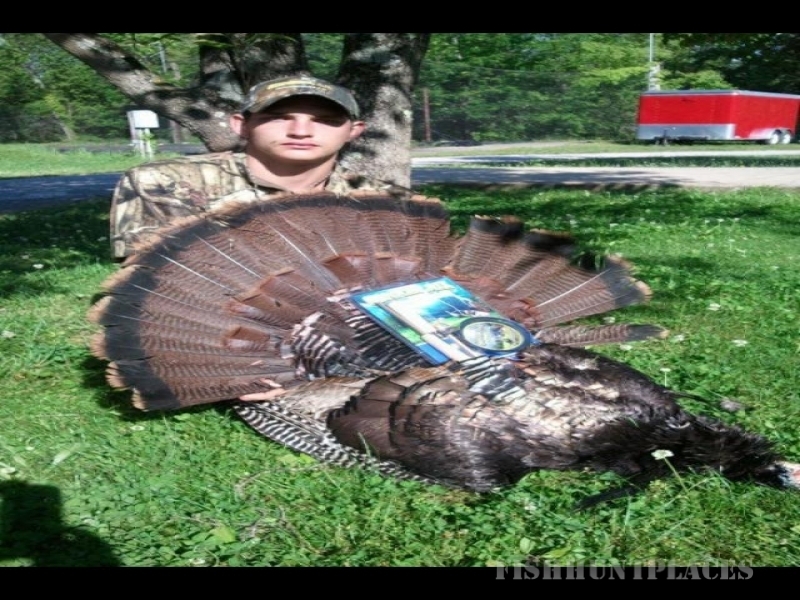 It was inspired by Warren’s Uncle Sonny, who helped introduce him to hunting as a young boy. He also played a major role in encouraging Warren & Don to realize their goal of opening their own hunting ranch. When Warren was just 5 years old, his father and uncle first took him into the woods to teach him what to look for and how to hunt. From that point on, Pop and Sonny took Warren out on the cobble in Vermont every fall to help hone his hunting knowledge and skills. 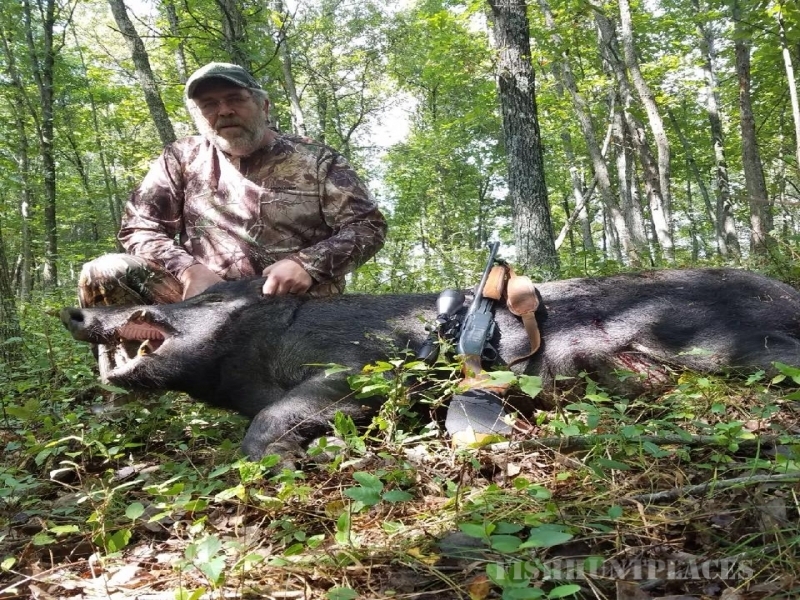 As he grew older and more skilled, Warren was allowed to join the two brothers on their big annual hunting trip in Maine. 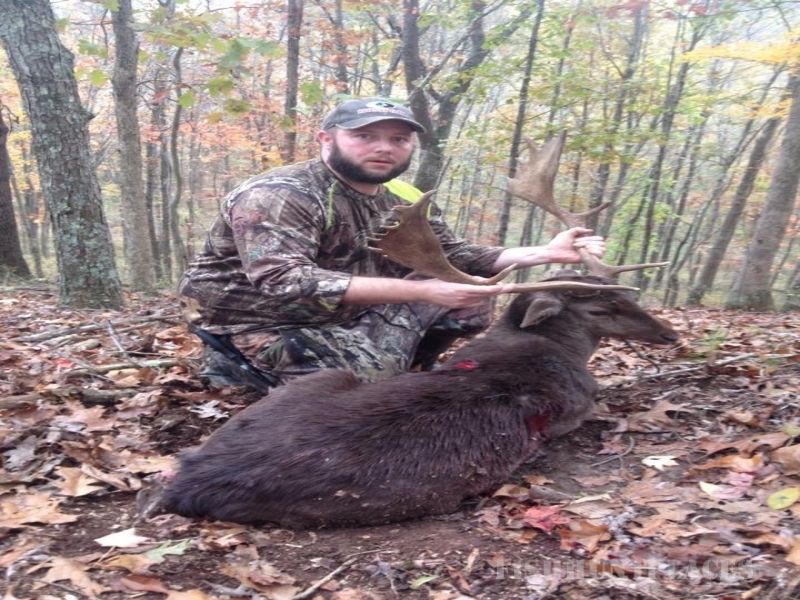 As an adult, Warren moved to Ohio, where he learned about the monster whitetail deer roaming the southern part of the state. He promptly told his Pop and Uncle Sonny; they decided to give it a try. 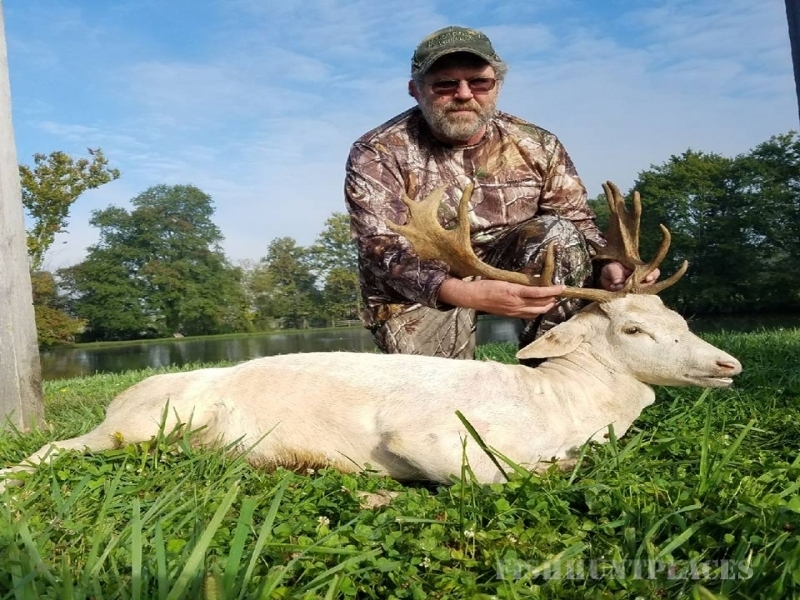 During their first hunt in Ohio, Uncle Sonny spotted his dream whitetail buck, the rack of which he excitedly described as “a picket fence.” That was all it took for the Cleveland men to officially move their annual hunting trip to southern Ohio where they all met and instantly bonded with Don.